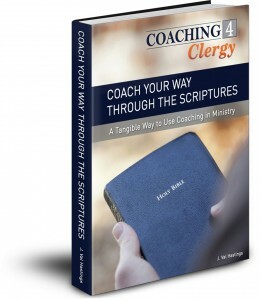 There are numerous ways to use coaching in ministry. One of my favorite ways is to use a coaching approach to scripture. This book contains a coaching approach to a variety of my favorite Bible verses. My hope is that you will personally benefit from reading this book and that it will encourage you to adopt a coaching approach to ministry. Download this unique combination of ebook and coaching audio. The ebook gives you an overview of coaching and a coaching model. The audio recording allows you to hear actual coaching. This is an ideal way to learn about coaching and to start coaching within 60 minutes. 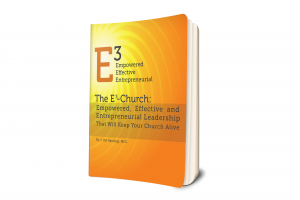 Keep your church open during these challenging times, to survive and actually thrive.